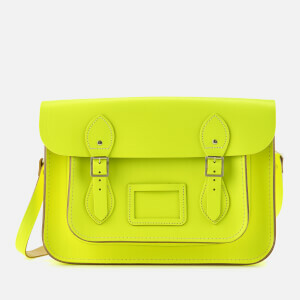 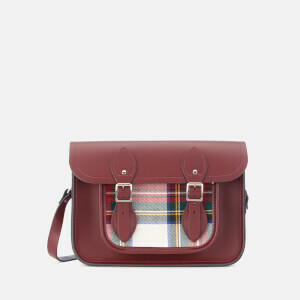 Miniature sized version of the classic design from The Cambridge Satchel Company. 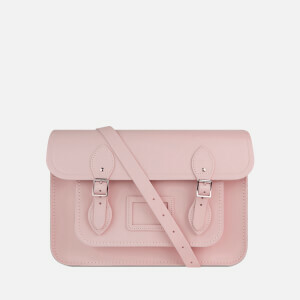 The 'Tiny' pink shoulder bag is handmade from natural cow leather and comprises a characteristic structured silhouette. 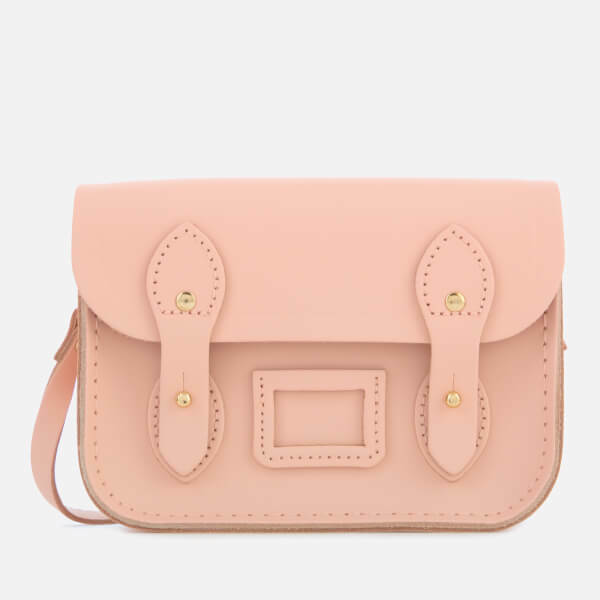 Two stud fastened straps to the front flap open to reveal an unlined interior perfect for storing small essentials. 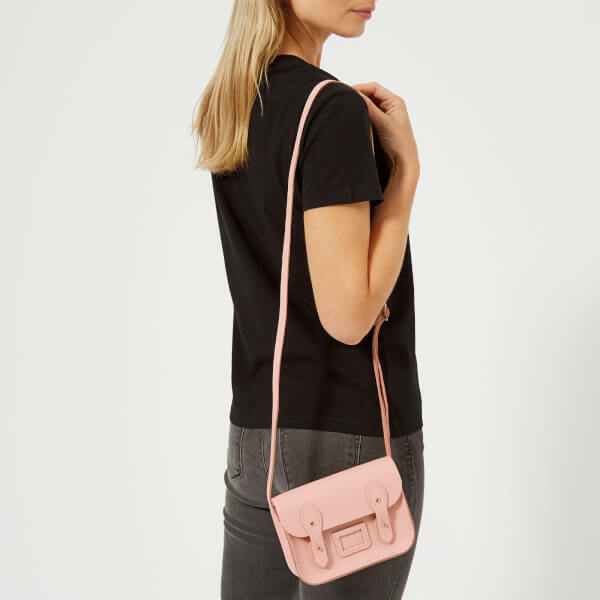 An adjustable, detachable shoulder strap offers versatile carrying options. 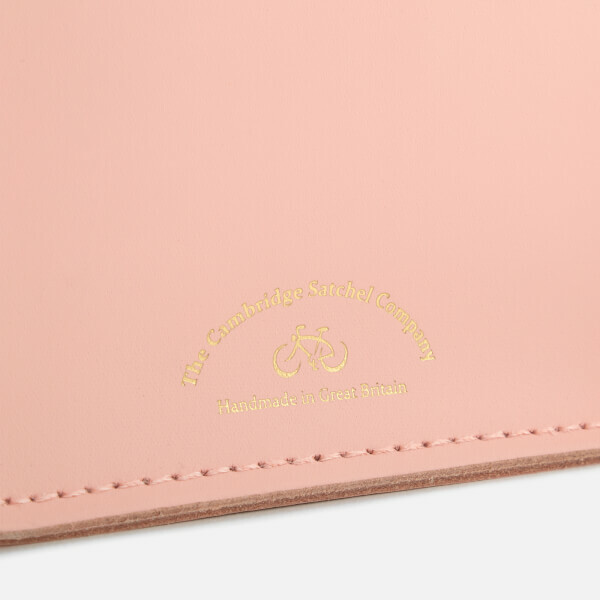 Finished with tonal stitching, branded nickel hardware, an identity card slot and foil branding to the reverse. 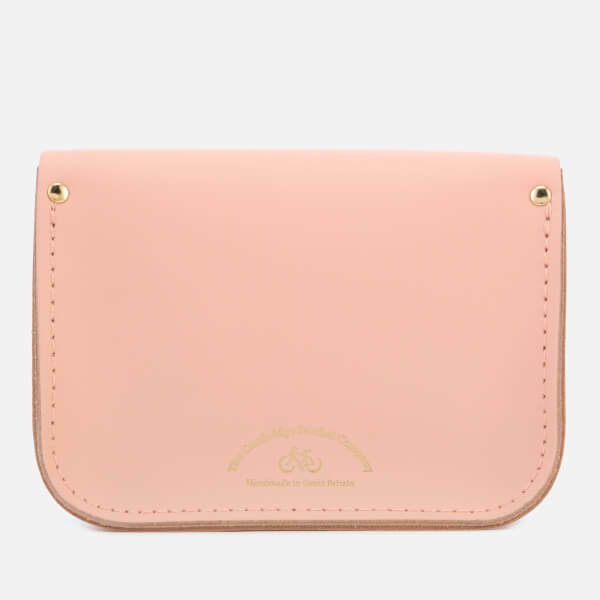 Dimensions: H: 13cm x W: 17cm x D: 6cm. 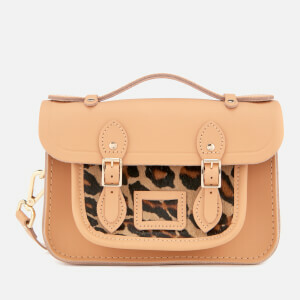 Strap Drop: 55cm.